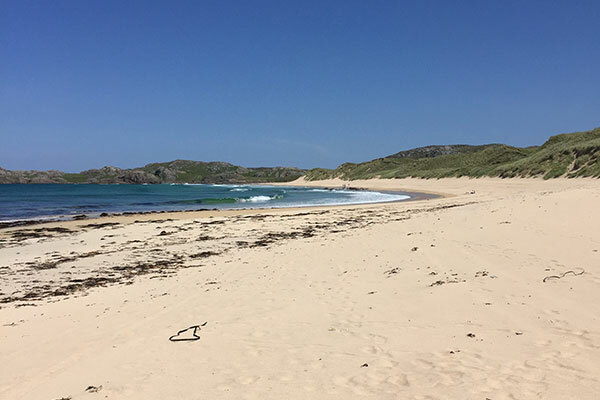 We hear about it on the news, and sadly, we see it all too frequently on Coll: plastic in the oceans and on our beautiful beaches. Many hands make light work! So please join us to help with a beach clean and make a small but important difference to Coll’s environment.